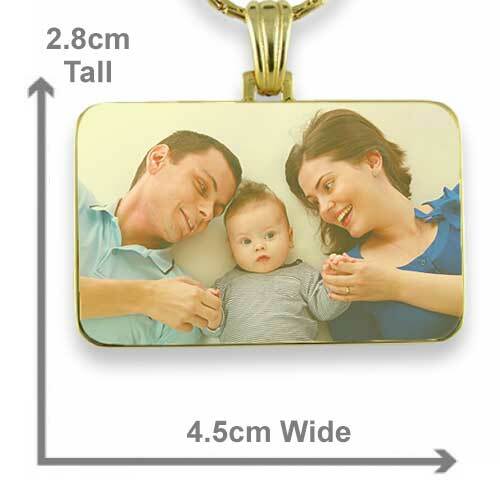 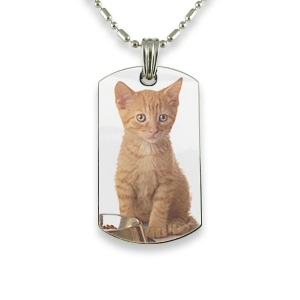 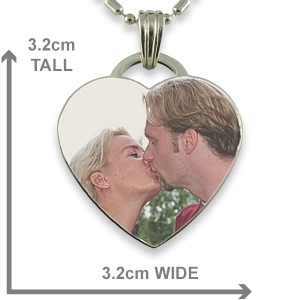 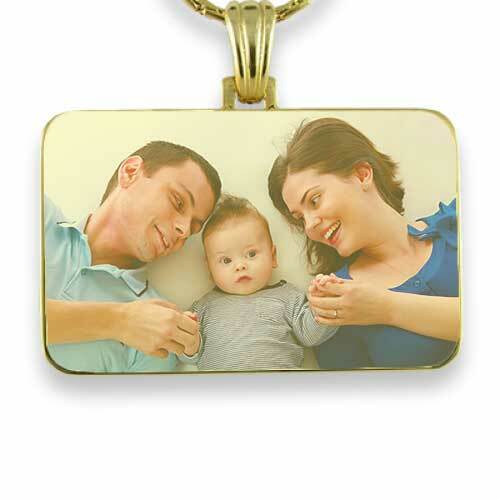 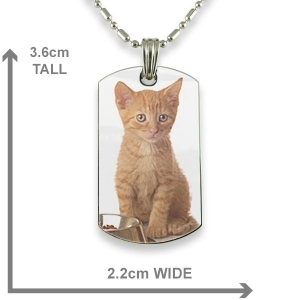 This is a Gold Plate Family Rectangle Printed Colour Photo Pendant. 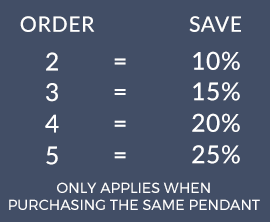 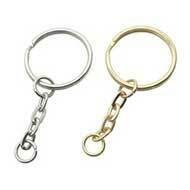 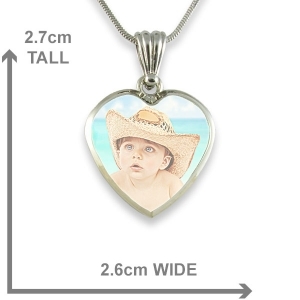 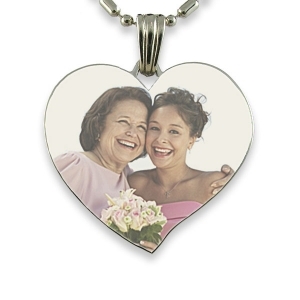 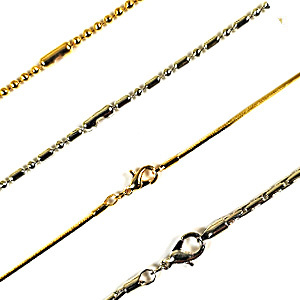 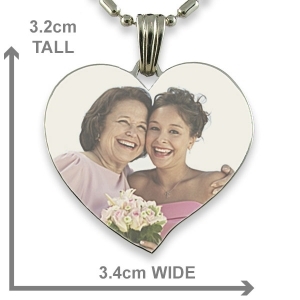 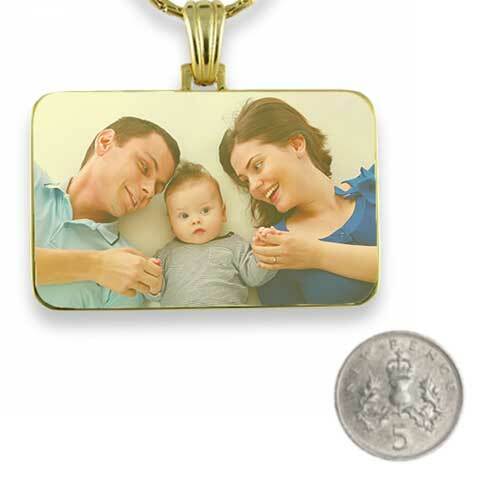 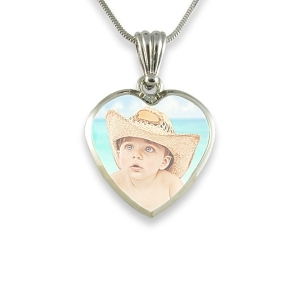 Family pendants suit family/group pictures as it allows for three or four individuals to be on the pendant. 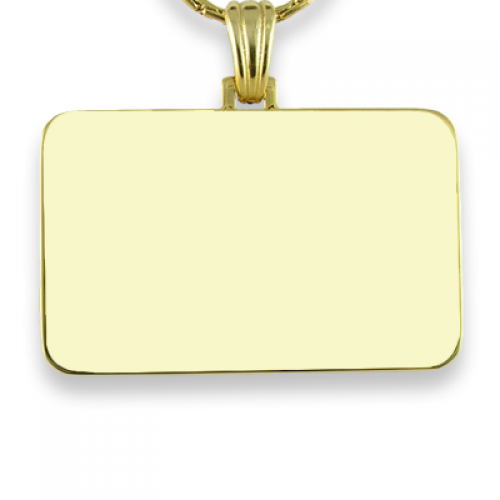 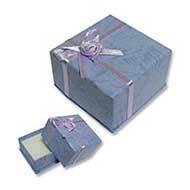 The reverse side will allow a long message to be engraved, a message of 150 characters including spaces.